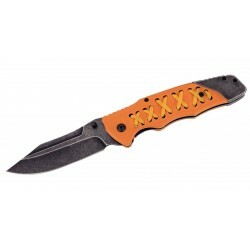 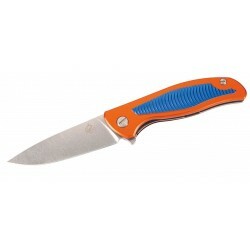 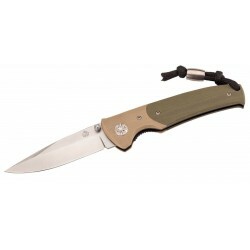 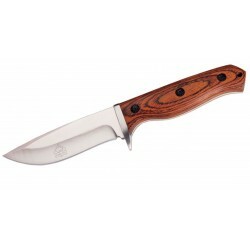 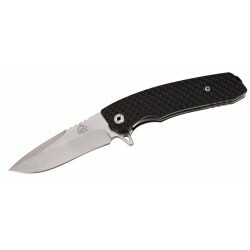 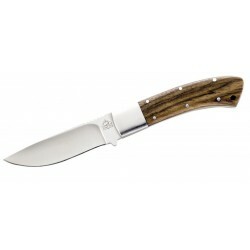 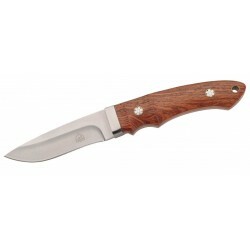 Puma folding 364711, hunter knife / tactical knives. 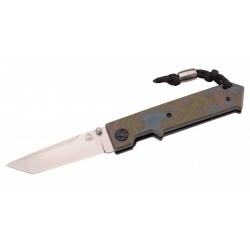 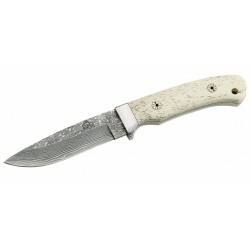 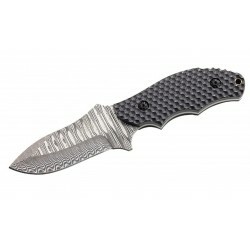 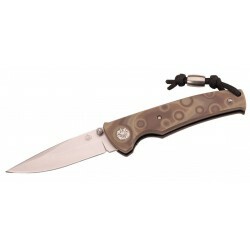 Puma folding 337710, hunter knife / tactical knives. 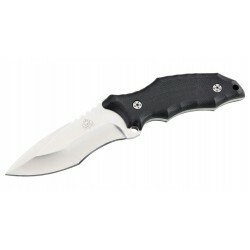 Puma folding 316211, hunter knife / tactical knives.